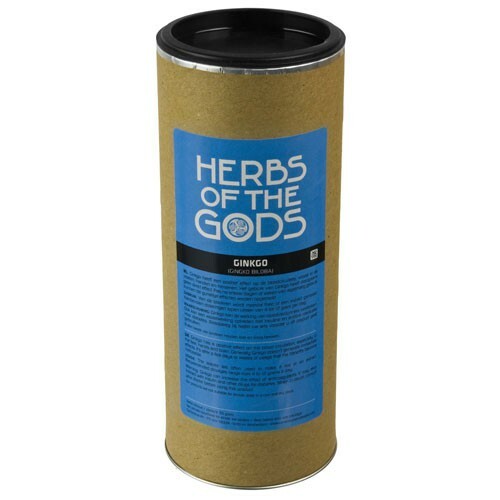 Ginkgo improves your memory and concentration, when taken regul. It should not be used in combination with blood thinners or diabetes medicines. 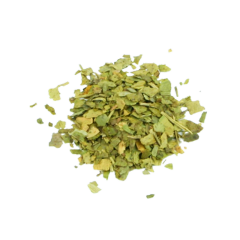 The Ginko Biloba is available in shredded and in powdered from. The Ginkgo Biloba is the only remaining tree of the Gingoaceae family. The earliest fossils of it have been dated back to 270 million years, which means the Dinosaurs might have been eating from the Ginkgo as well! The leaves of the Ginkgo Biloba have an unique appearance among the seed plants. Although they are mentioned in Europe first after being found in Japanese temple gardens, the Ginkgo trees have been cultivated in China for thousands of years. The trees grow up to 35 meters, but male and female flowers grow from different Ginkgo trees. The trees grow under a wide variety of temperatures and can resist pollution and diseases..
Ginkgo is an antioxidant, increases blood circulation and improves the transmission of nerve signals. 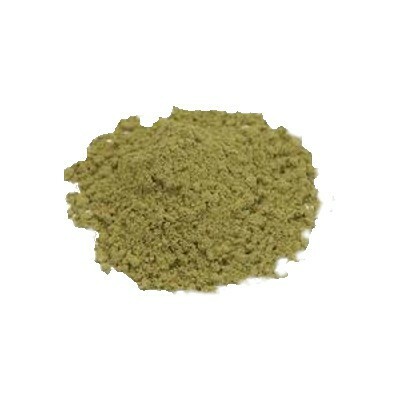 The dried, crushed leaves are mostly used to make a tea. Use 4-12 grams maximum per day, by pouring hot water over it and letting it steep for a while.